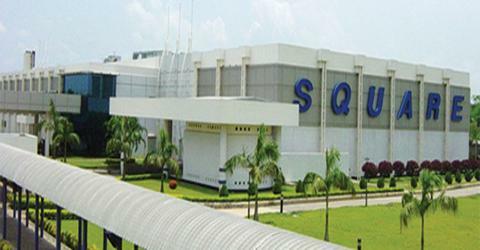 Prime purpose of this report is to discuss on Financial Soundness of Square Pharma. Financial soundness is a financial term used for measuring a company’s strength, weakness and various progress. This report discuss on the financial soundness of Square Pharmaceuticals Ltd. to find out its actual strength and weakness. The major objective of this report is to measure the financial condition of the Square Pharmaceuticals Ltd. and to identify the financial soundness of the Square Pharmaceuticals Ltd also focus on the financial strengths and weaknesses of the Square Pharmaceuticals Ltd.